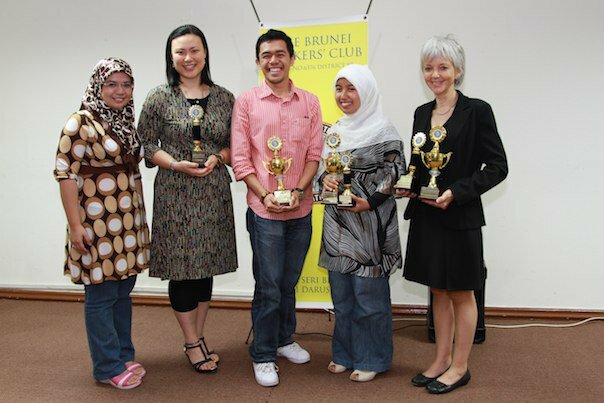 Genevieve Lai is a founding member of The Brunei Speakers’ Club and has been an active member since 2000. 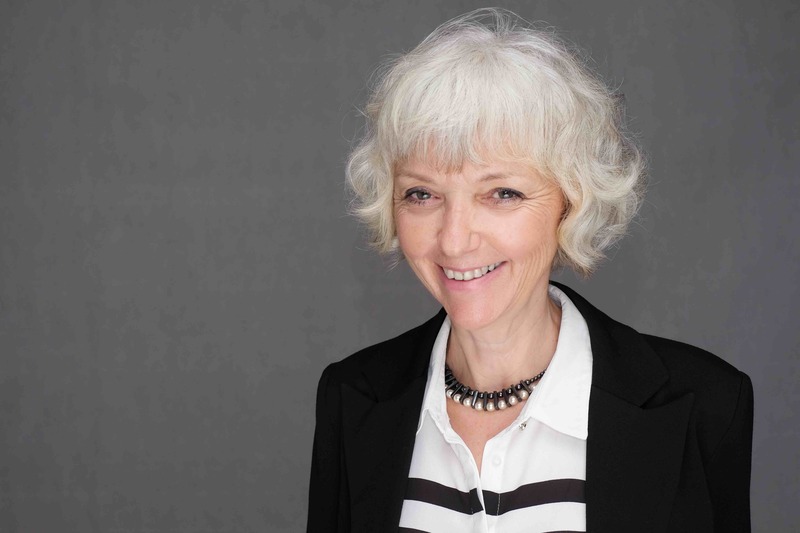 Though she recently achieved the title of Distinguished Toastmaster, Genevieve still plays a mentor role by guiding and dispensing sound advice to younger Toastmasters. She is currently 1 out of only 2 DTMs in Brunei. From my husband, Clovis. When he first told me about Toastmasters, I thought that public speaking was for people who were natural speakers, unlike myself. It took six years for me to gather the courage to attend my first meeting. You are one of the founding members of Toastmasters. What was your vision back then? “If you do not have a vision of your own, find and follow someone who does”. I took the advice to heart and never looked back. You have been a member of BSC from the beginning. How has the club progress over the years? 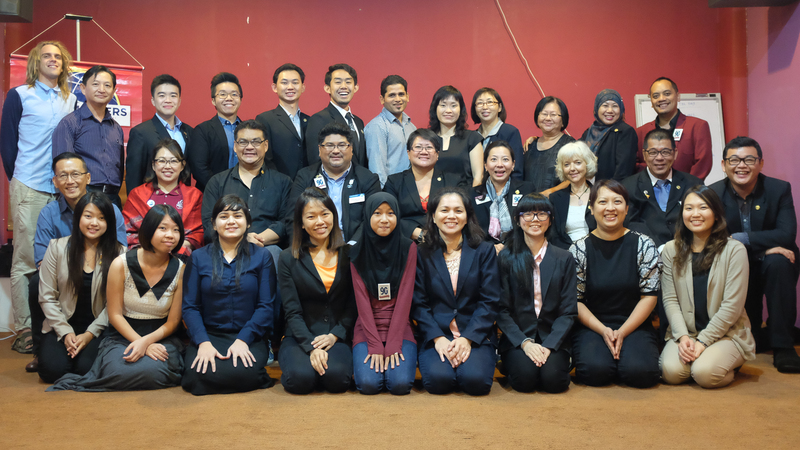 The Brunei Speakers’ Club, has grown by leaps and bounds. From being the first and only toastmasters club in Brunei, BSC is now the “Mother Club” to 3 additional clubs across the country. Through the members’ hard work and commitment, BSC first made its mark in Brunei, then Malaysia & Indonesia before being placed on the world map at the International World Championship of Public Speaking in 2014. A dream come true and the greatest achievement any club can ever hope for. How long have you been in Toastmasters and how has Toastmasters helped you in your professional life? 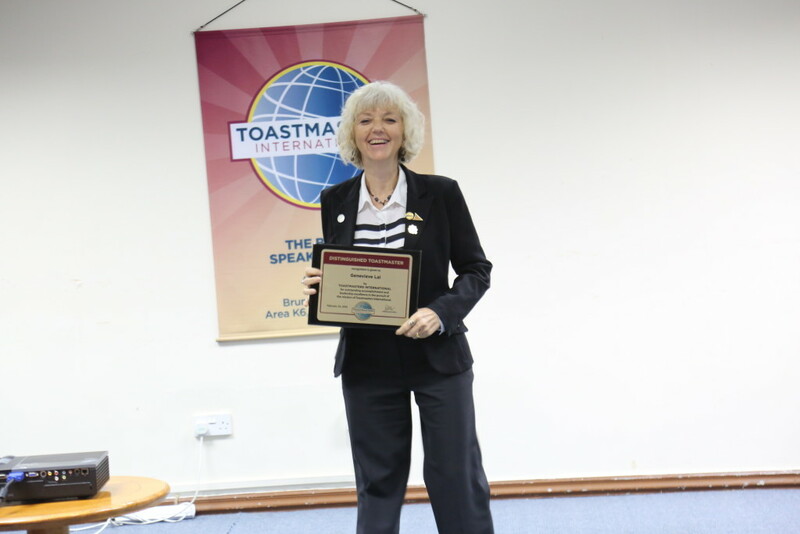 I have been in toastmasters for 19 years and have greatly benefited from its educational programs in communication and leadership. An introvert at heart, I realized that I too, have a voice and something of value to share with others. Toastmasters propelled me from the passenger seat to the driver’s, and I am now a corporate trainer in business protocol and etiquette. You have recently received the Distinguished Toastmasters Award, the highest level a Toastmaster can achieve. How do you feel about it and will you still continue to do speeches and take on roles? Receiving the Distinguished Toastmasters’ Award is a humbling experience. It is much more than the recognition of my achievements; it embodies the essence of what Toastmasters is all about: friends helping friends. I see this award as a symbol of the unconditional support, positive energy I have received from the Toastmasters’ members and guests over the course of my journey. To me, being a DTM is only the beginning. 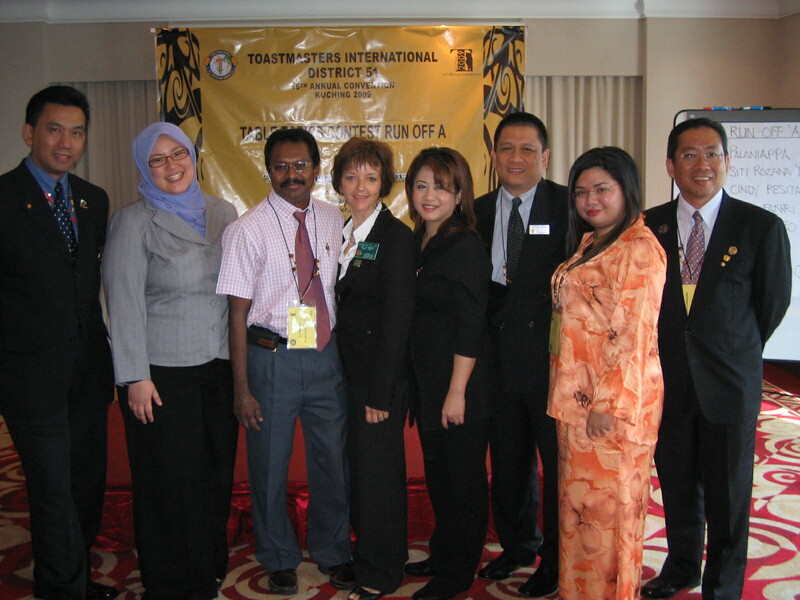 I intend to remain an active toastmaster, to continue contributing to the members and the community. I look forward to tackling more advanced manuals to further developing my communication and leadership skills. I am inspired by people who have a positive outlook on life, find the time to smile, listen and are never too busy to share their knowledge with others. Do you have any advice to give to our younger Toastmasters? The benefits you reap from Toastmasters experiences will stay with you for the rest of your life and help you be the best speaker and leader you can be. Trust the process, enjoy the experience; make each step count. I truly believe that, as James Humes says, “the art of communication is the language of leaders”.